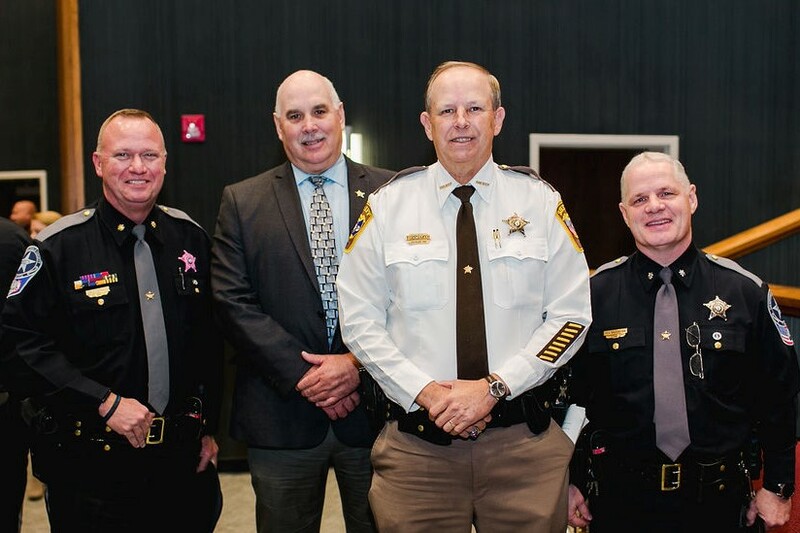 Richmond, VA — A priority issue of the Virginia Sheriffs’ Association is providing for increases for the salaries of its hard-working deputy sheriffs and elected sheriffs across the Commonwealth. This is an issue of vital importance to ensure that offices across Virginia can combat the challenges of high turnover. VSA is grateful for the support of Delegate Keith Hodges (R-District 98); Delegate Margaret Ransone (R-District 99); Delegate Nick Rush (R-District 7) and Senator Bill Stanley (R- District 20), all of whom have taken the initiative to bring to light the need for and propose a pay increase. Sen. Stanley, Delegates Hodges, Ransone and Rush all recognize the critical work of our law enforcement, serving to ensure public safety. Together – this package of budget amendments proposes a $1,000 pay increase for deputy sheriffs and raise for all elected sheriffs across the Commonwealth.